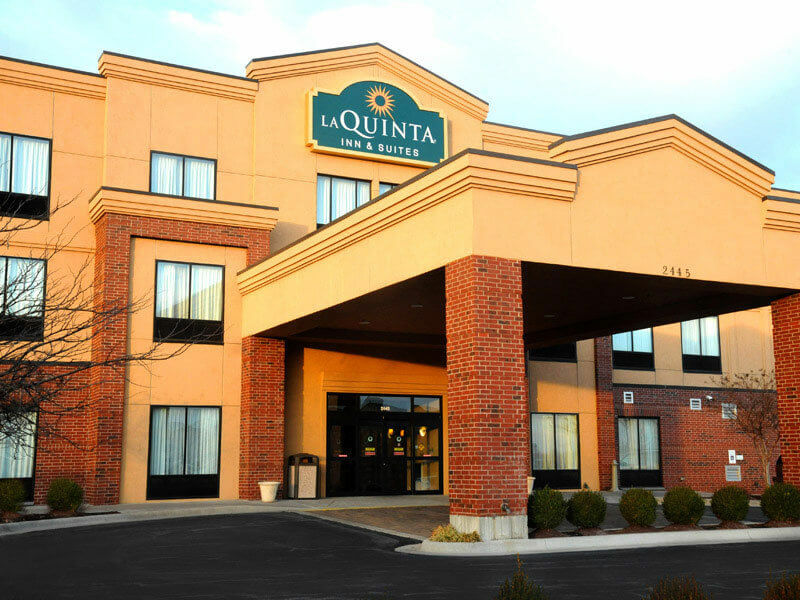 La Quinta Inn in Springfield, Missouri offers a convenient Stay & Go program with complimentary shuttles on either end, as well as breakfast. For early morning flights, this certainly removes the anxiety of weather issues in the Ozarks. Rooms are clean and comfortable and quiet providing you request a non-connecting room not too close to the elevators. Since it is near the airport, you may want to have dinner on the South side of town where there are more restaurants. We ate at the ReRico Brazilian Grill and it was fun and tasty. Book your stay using our STAY & GO Parking Package and you can leave your vehicle for up to 14 days for free! But that’s not all! While here, take advantage of all our hotel amenities then start your day with our Free Bright Side Breakfast®. Our shuttle service is 24/7, so we are there when you need us. Additional parking fees will apply beginning on the 15th day; and can be arranged at the hotel. One night minimum stay is required. 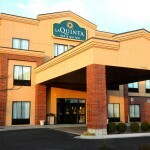 Experience the incredible value of “Stay & Go Package” rates at the La Quinta Inn & Suites Springfield Airport Plaza Hotel.